When life gives you lemons, make lemon juice! Or rather, when life gives you dandruff, its time to get those lemons out. You can say goodbye to dandruff with one simple ingredient that can be found in your kitchen—LEMON! Lemon juice is proven to get rid of dandruff naturally. It contains citric acid that helps to fight dandruff from the roots of the hair follicles. It also has antimicrobial properties that will get rid of the fungus causing this dandruff. Hair fall is brought under control along with your beautiful tresses becoming voluminous and strong (1, 2). To know more on how to remove dandruff using lemon, choose one of the following methods that are most suitable for you. Make sure that the ingredients do not contain any allergens for you and follow that method regularly. 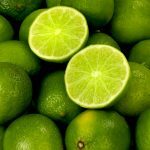 Here are the best techniques for removing dandruff with lemon. Mix the vinegar and lemon juice in a bowl. Dip the cotton ball in this solution and apply it on the scalp by making thin partitions. Make sure to cover the entire scalp area. Repeat twice a week. This will help to remove dandruff with regular and continued use. ACV brings back the pH balance on the scalp as a result of which the dandruff fungus cannot survive there anymore. Also, the dryness and itchiness accompanied by dandruff are also alleviated (3, 4). Mildly warm up the almond oil on indirect heat. To this, add the lemon juice and any of the optional oils if you have them available at home. Mix well. Apply this on the scalp and nicely massage it in. Leave this on for 15-30 minutes. Rinse your hair with shampoo as usual. You can use coconut oil, olive oil or mustard oil in place of almond oil. Do this regularly for at least 2-4 times a week to remove dandruff effectively. 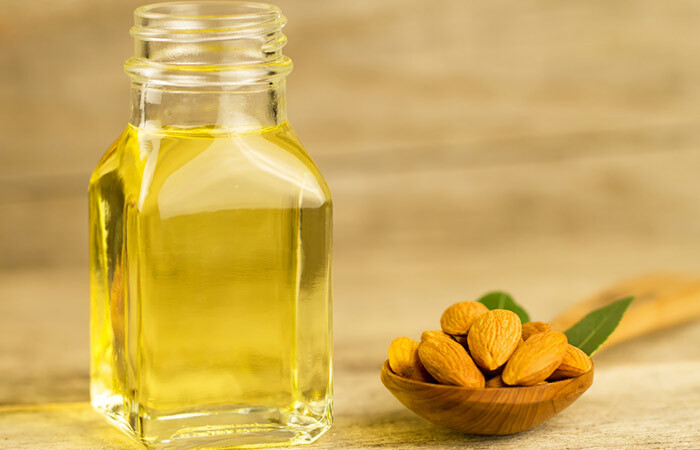 Almond oil soothes the itchy and flaky skin on the scalp. It provides the skin with vitamin E nourishment and hydrates it (5). Tea tree oil or witch hazel oil has antiseptic properties. 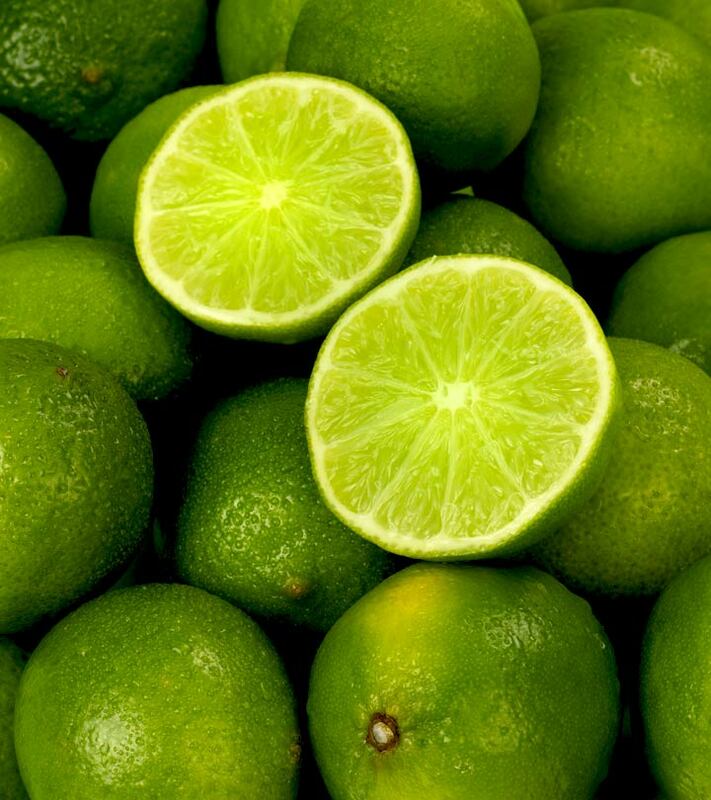 When added to the oil blend, they will help lemon juice effectively eliminate fungus and hence, dandruff (6, 7). Mix the aloe gel and lemon juice together and apply on the scalp. Massage for a few minutes and let the hair pack sit for 10-15 minutes. Rinse with shampoo as usual. It is best to use fresh aloe vera gel. 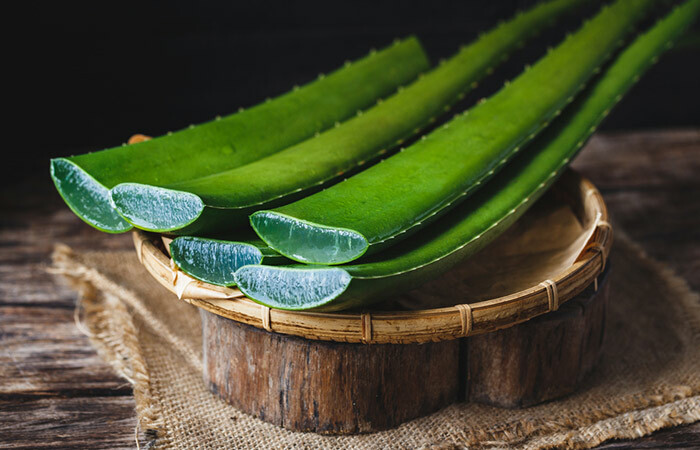 Aloe vera alleviates the itchiness and dryness of the scalp. It is also antimicrobial in nature (8). Mix both the juices together and apply on the scalp using a cotton ball. Leave it on for 30 minutes and then rinse your hair as usual. Repeat this once every 3-4 days. Amla cleanses the scalp and hair while providing nourishment to give the hair a natural shine and luster. 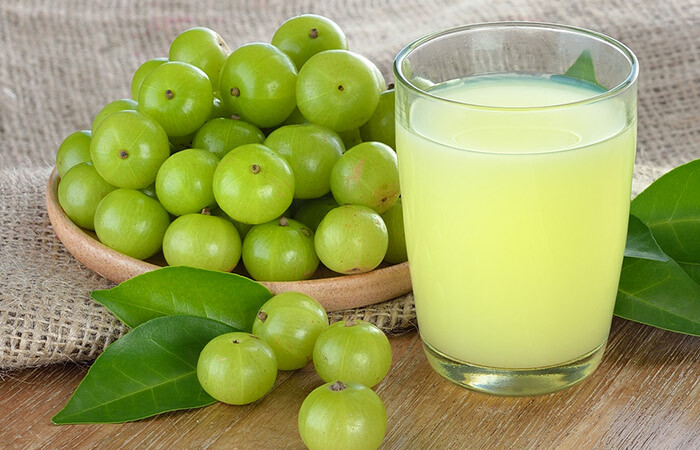 Amla also prevents premature graying (9). Apply the mixture of all the ingredients on the scalp. Keep it on for at least 20 minutes before washing the hair with shampoo. 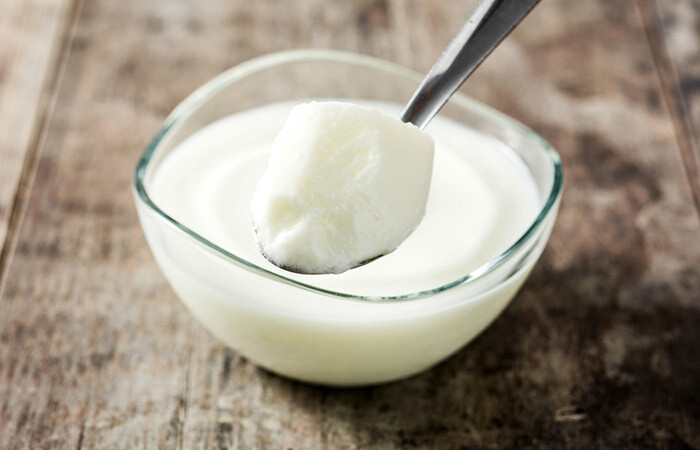 The natural enzymes and acids in yogurt eliminate dandruff completely in just a few applications (10). Whip the egg and add lemon juice to it. Mix thoroughly. Apply on the scalp and let it dry for 30 minutes. Apply this egg hair mask once a week. 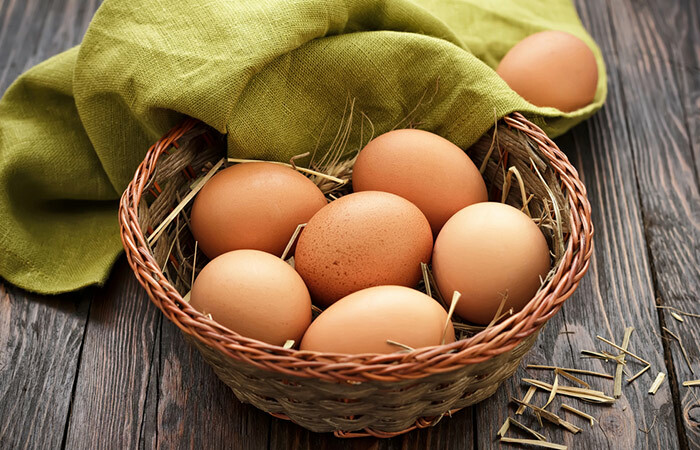 Eggs are excellent hair and scalp conditioners. They also act as disinfecting agents (11). Mix the two together and add some water if required. Apply on the scalp and also on the hair for 10-12 minutes. Repeat once in every 4-5 days. Honey contains anti-inflammatory compounds, antioxidants, and antimicrobial compounds as well. It is also a humectant that keeps the scalp hydrated (12). Dryness, itchiness, and flakiness due to the dandruff infection will all be taken care of with this home remedy. Mix the baking soda with the lemon juice and apply on the scalp. Leave it on for 4-5 minutes or until your scalp starts to itch, whichever is the earliest. 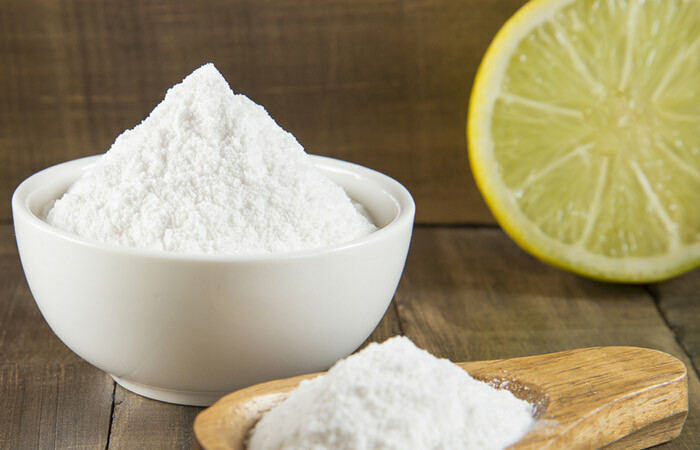 Rinse off the baking soda-lemon juice thoroughly with water. 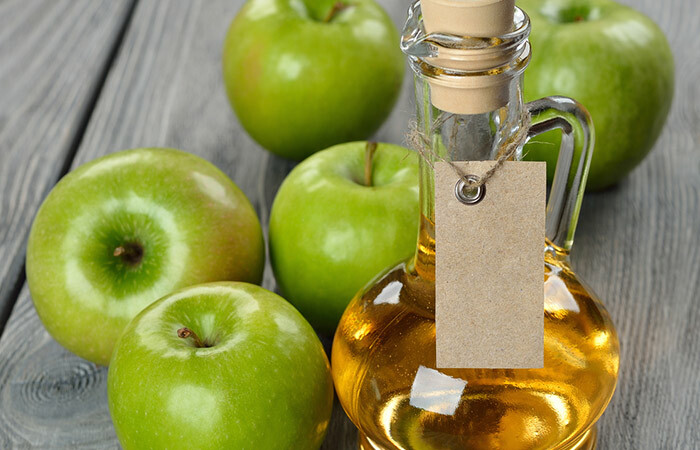 You can also use a cup of apple cider vinegar diluted in five cups of water for the final rinse. Do this again after a week, if required. Baking soda has antifungal properties and will kill the fungus growing on your scalp (13). 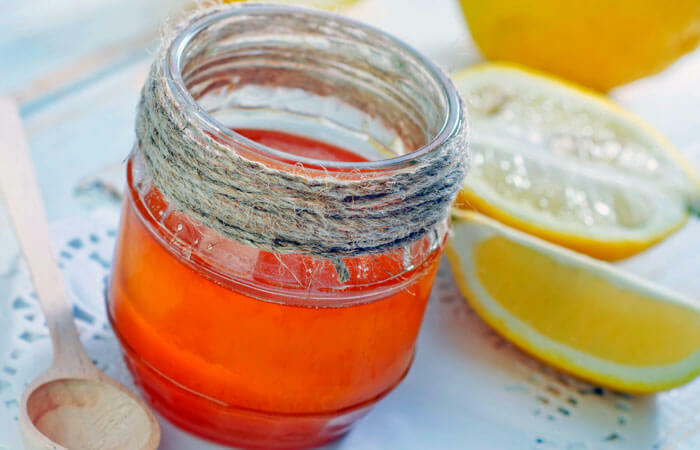 Mix the orange peel powder with the lemon juice. If you think that the paste is too thick, dilute it with some plain water. Now apply this on the scalp. Keep it on for about 20 minutes before rinsing. 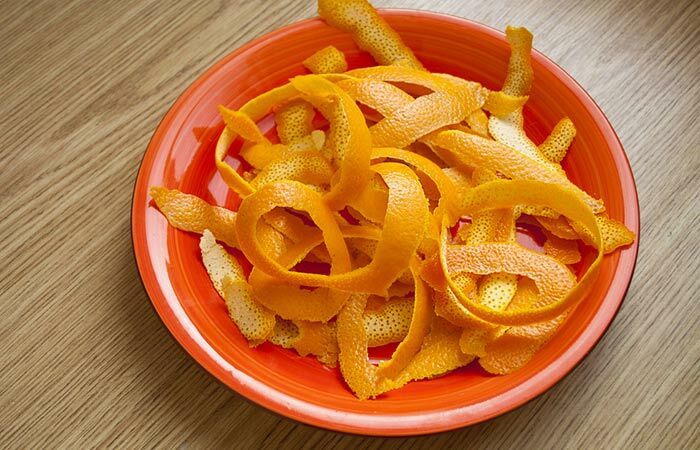 Orange peel balances the scalp pH and promotes circulation (14). Apply the ingredients mix on the scalp for about 20 minutes and then rinse it off. Repeat this hair pack once in every 10 days. 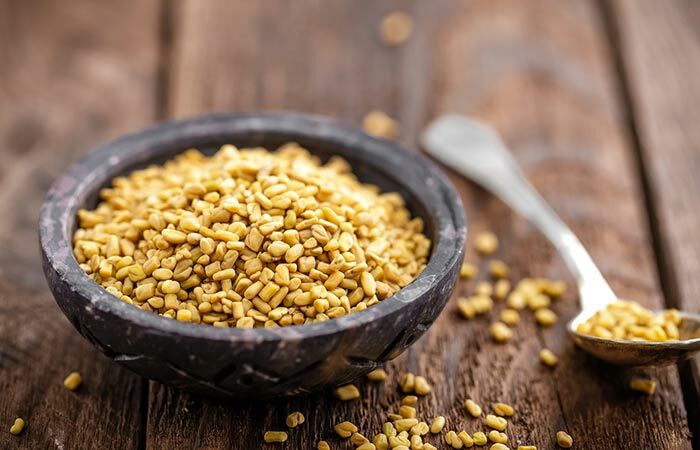 Fenugreek exerts a cooling effect on the scalp and effectively removes dandruff with its rich vitamin and mineral content (15). Make a thick consistency tea by adding the tea powder to the water. Keep the lid closed and let the tea steep for a few minutes. Then strain the decoction prepared and add the lemon juice to it. Mix well. While it’s still warm (but not hot; otherwise the scalp will burn), apply this solution using a cotton ball on the scalp and leave on for about 15 minutes. Rinse off under tap water. This remedy will give best results if repeated twice a week. 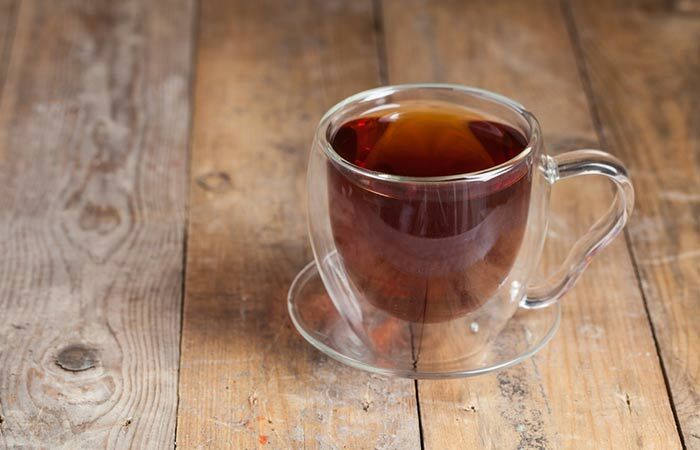 Tea is a great way to get rid of dandruff as it has antimicrobial properties. It also contains antioxidants that rejuvenate the skin on the scalp and help it return to its normal state soon (16). For best results to get rid of dandruff with lemon, it’s important to use the above-mentioned remedies as recommended until you get relief. It is also advised to oil your scalp regularly with any carrier oil like coconut oil or almond oil to prevent dandruff in the long run. Always keep your hair protected from the harsh pollutants in the environment as well. 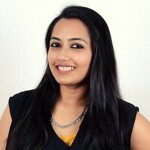 Simple remedies along with simple tips and precautions can easily keep your scalp dandruff-free. Now that you know how to use lemon for dandruff treatment, what are you waiting for? Give these methods a try and let us know which one worked for you. Share with us in the comments below. What Are The Different Types Of Dandruff Flakes And How To Stop Them? How To Treat Dandruff With Salt?